Discover a large choice of traditional and gastronomic restaurants, creating surprising combinations with the region’s meat, fish and seafood. 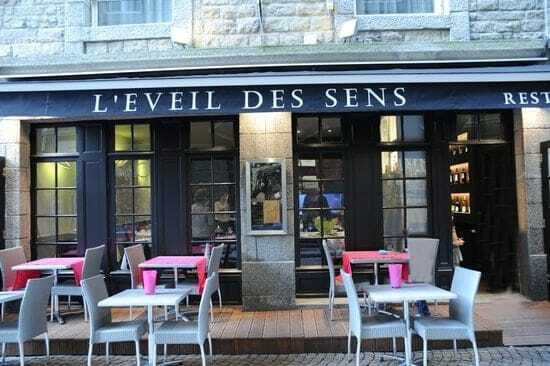 Located on the ramparts of Saint-Malo, this crêperie offers breathtaking views of the bay of Saint-Malo. 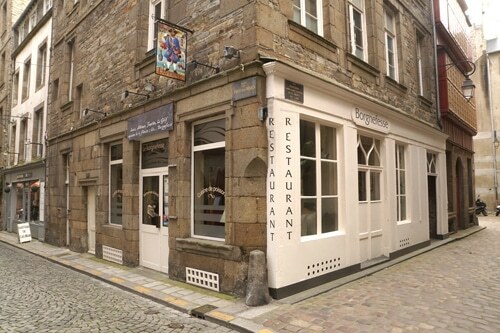 Located on the main square of Chateaubriand, at the entrance of Saint-Malo Intra-Muros, this restaurant has a great “brasserie” atmosphere. Contemporary and chic, this restaurant located in the heart of Intra-Muros is housed in a 17th century building. 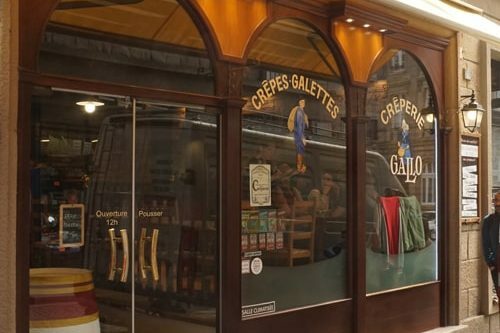 A typical crêperie Intra-Muros, offering a selection of sweet and savoury pancakes. 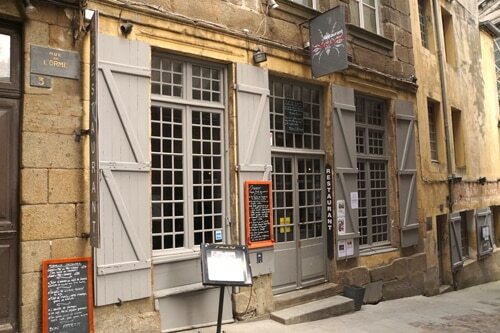 Thermes Marins of Saint-Malo restaurant. Chef Patrice Dugué offers gourmet cuisine and Pastry Chef Pascal Pochon serves delicious desserts. 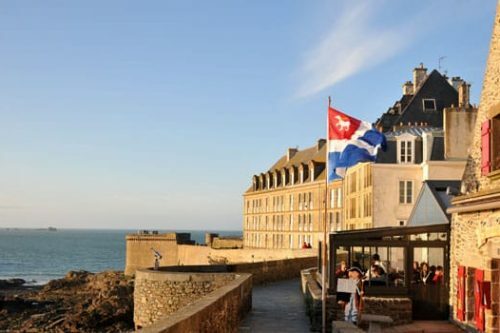 The restaurant located at the hotel Le Nouveau Monde offers breathtaking views of the bay of Saint-Malo: from Fort National to Pointe de la Varde. 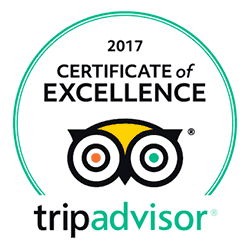 The cuisine created by chef Stéphane Haissant offers fish and meat dishes flavoured with spices and aromas from far away lands. The restaurant Antinéa is located directly on the Sillon beach. Delicious market cuisine on the sea front! 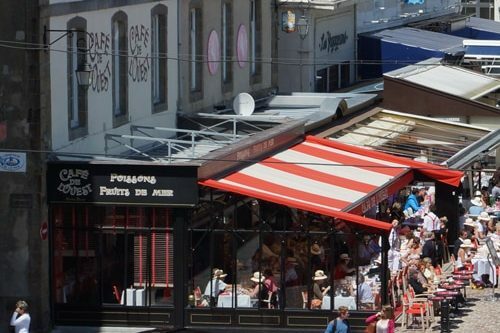 In fine weather enjoy eating al fresco on the terrace of the Thermes Marins de Saint-Malo, delicious fish and grilled meats, salads and gourmet desserts. Magnificent seaside views and the magical setting of the bay of Saint-Malo.